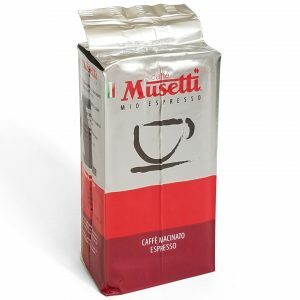 Good-bodied blend, very persistent and with bitter chocolate aftertaste. 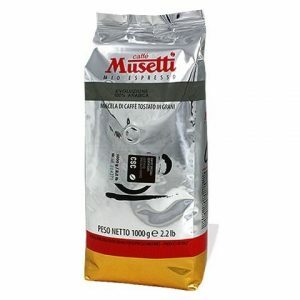 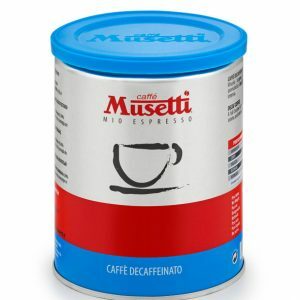 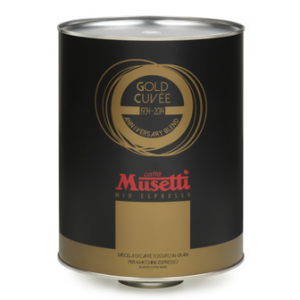 Musetti blend Evoluzione is certified Specialty coffee. 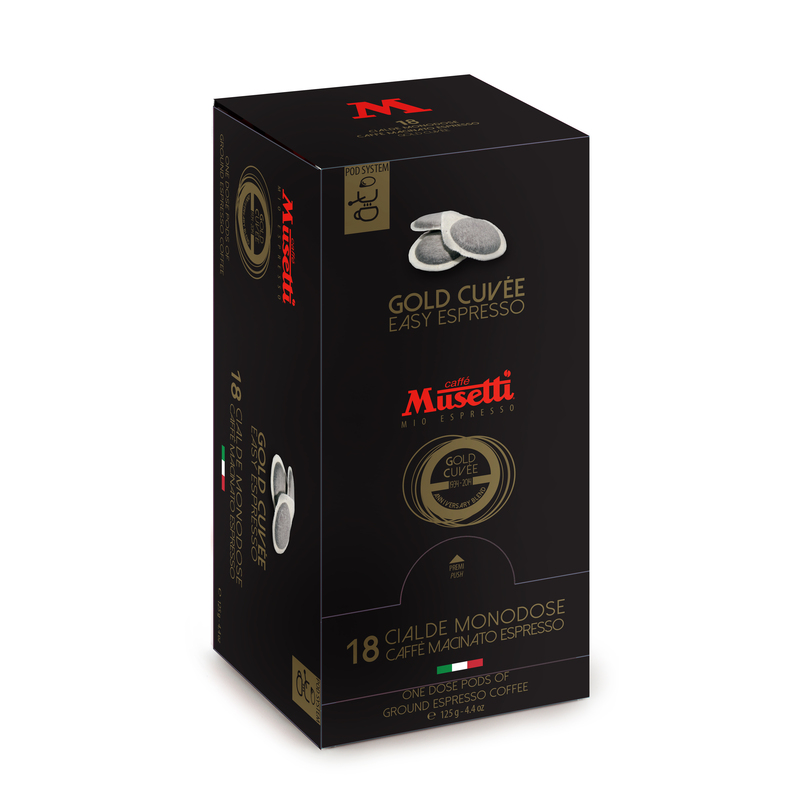 It is a mixture that composed of the best 100 % Arabica coffees coming from Brazil, Guatemala and Ethiopian tablelands as well as other Central America origins. Coffee is characterized by aromatic, fruity and sweet notes. 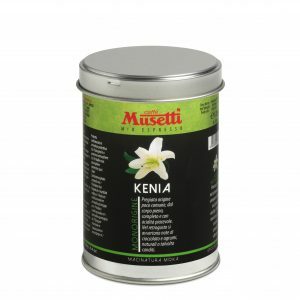 The delicate taste, fine acidic, caresses the palate and leaves a rich and persistent aftertaste. 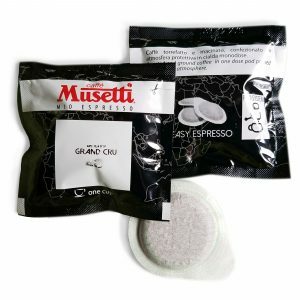 For those who do not accept compromises and only want the best from coffee with a low caffeine content. 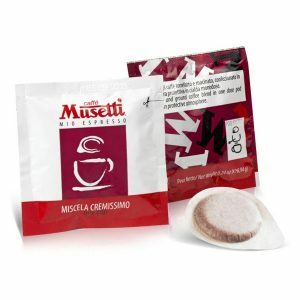 Classic aroma for a harmonious and creamy blend, the enveloping structure, unsweetened cocoa notes accompanying the soft aftertaste. 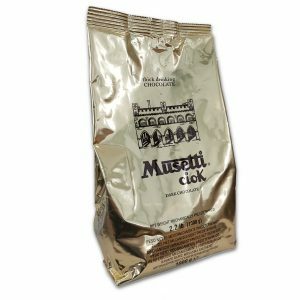 Note: Currently this is backorder only product, lead time 6+ weeks, call or email for more info. 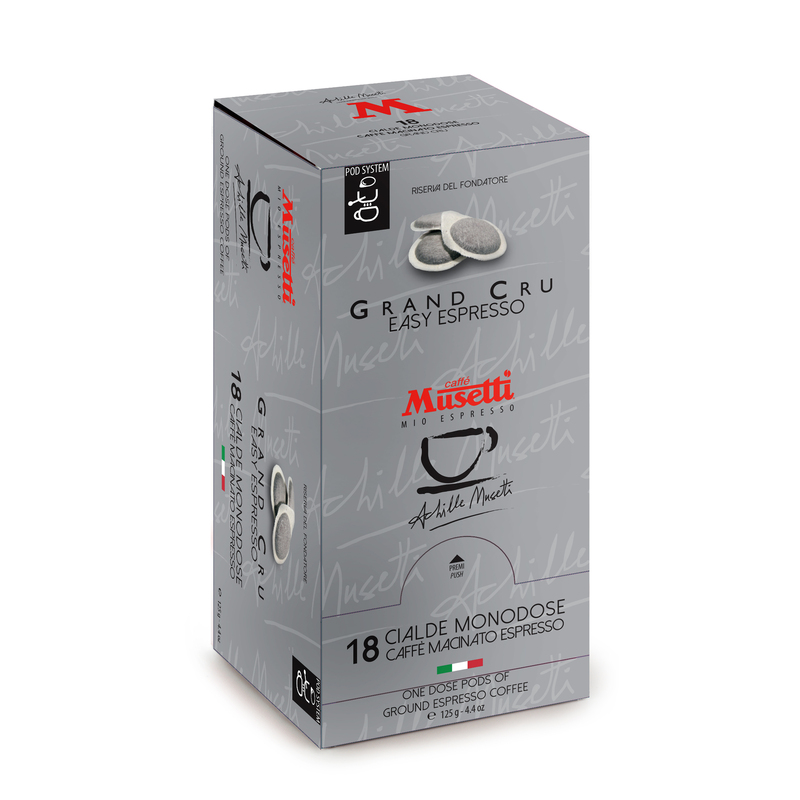 Sweet, delicate and aromatic premium blend, with perceptible fruity notes. 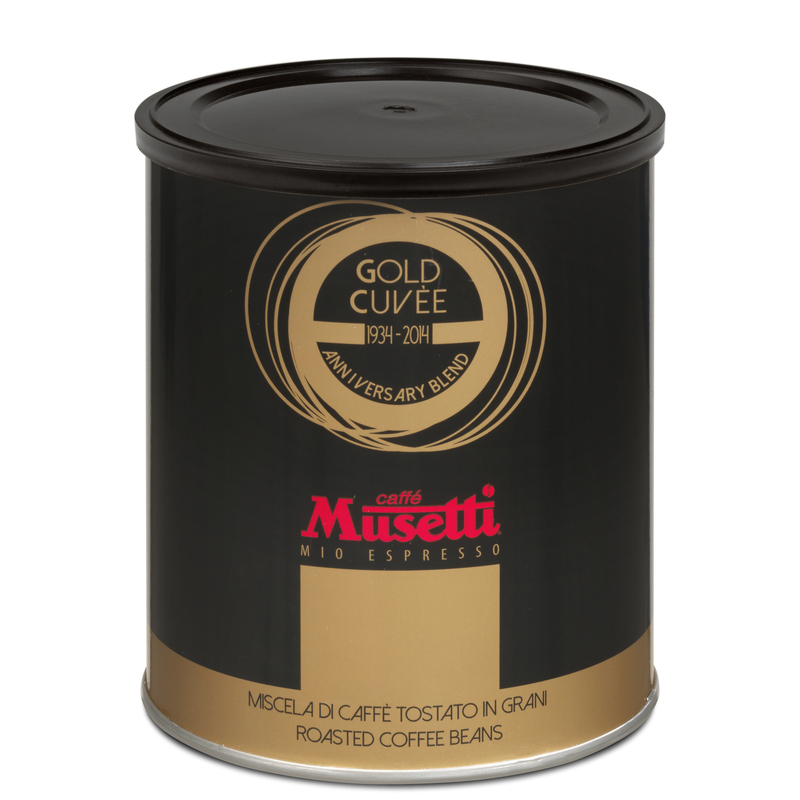 Refined taste and aftertaste fulfilling and persistent. 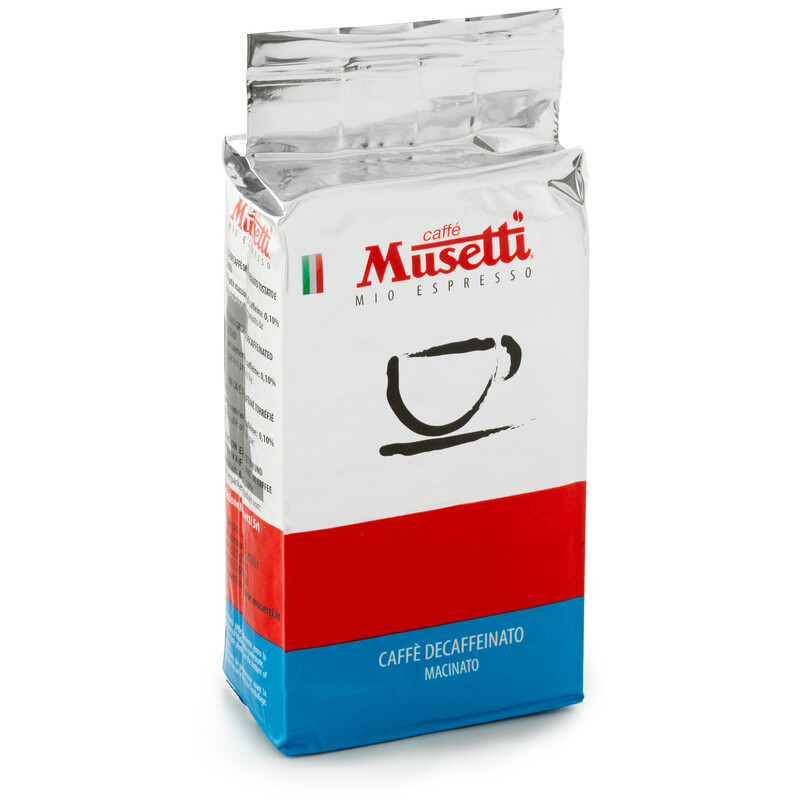 Predominant hints of vanilla, dried fruits. 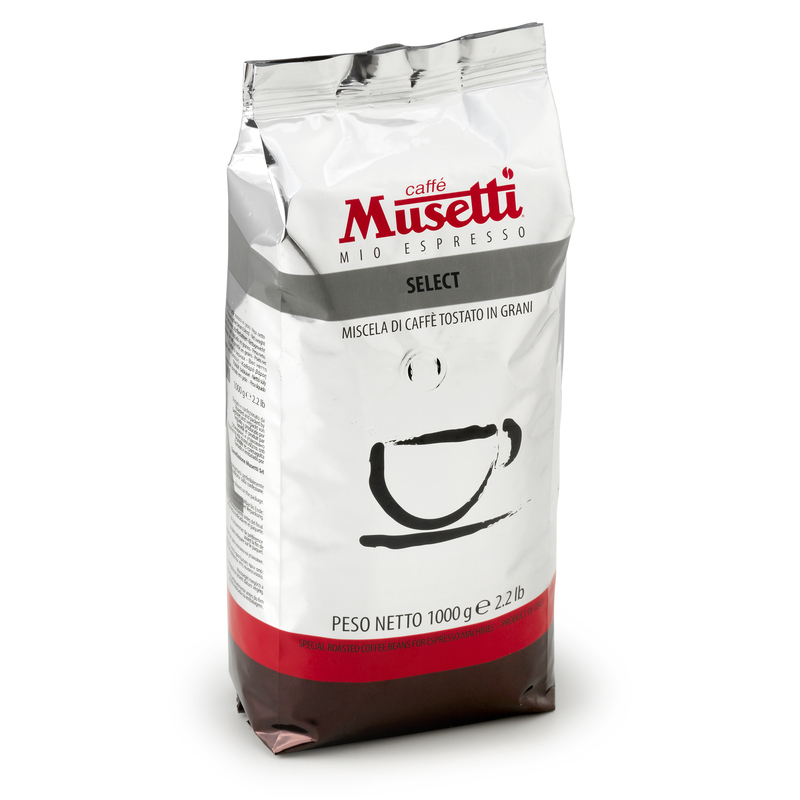 This blend is composed of decaffeinated beans coming from Centre America, Brazil, and selected coffees from India. 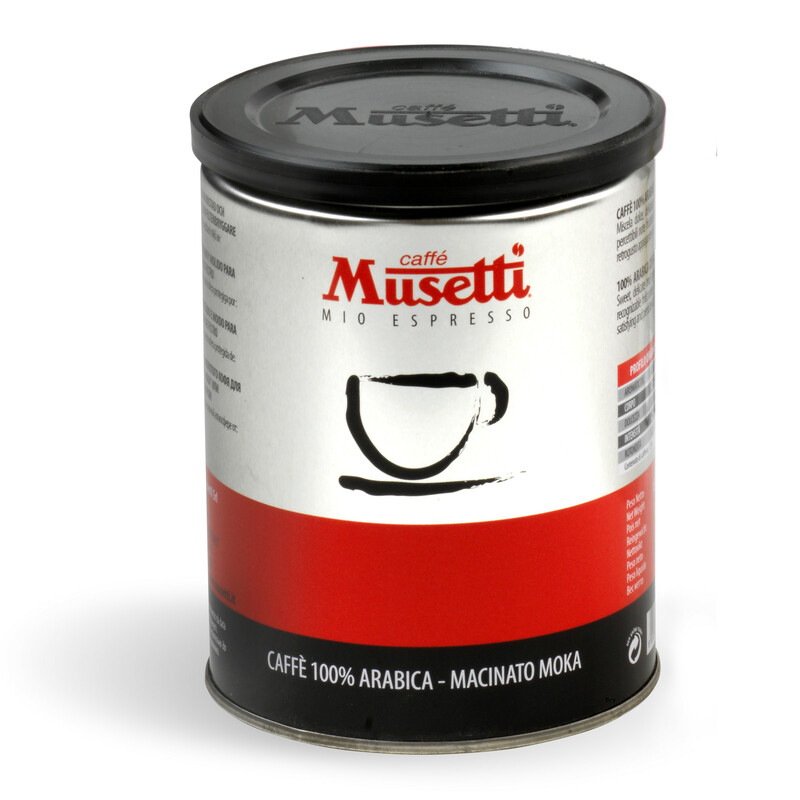 Suitable for espresso machines, drip, filter, french press or Italian moka pot. 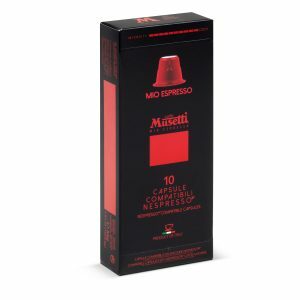 Intense and balanced taste with notes of chocolate, bourbon vanilla and hazelnut. 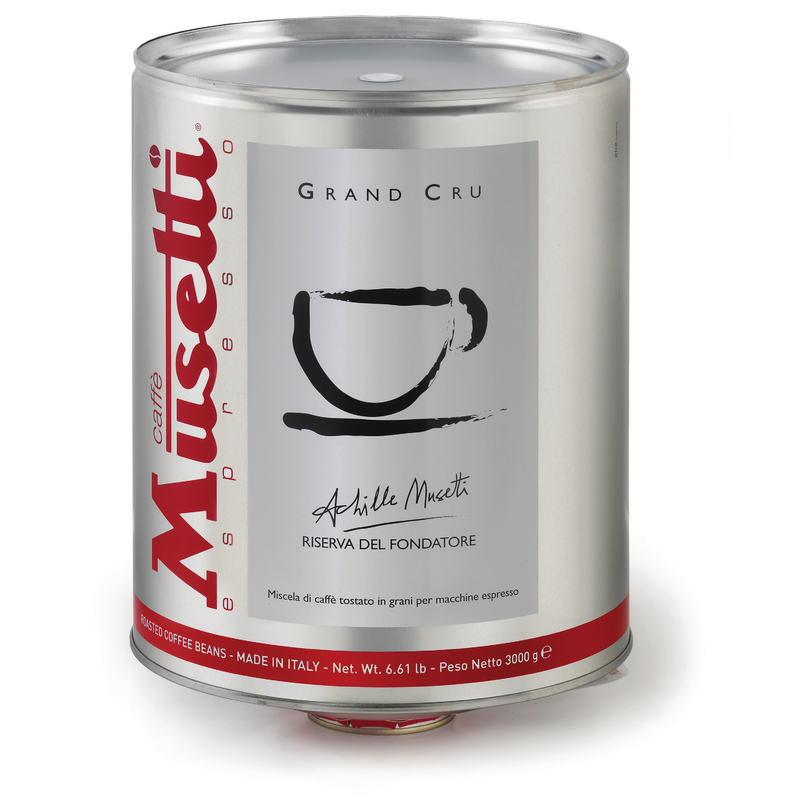 Intense and balanced with reach crema and great taste on latte drinks. 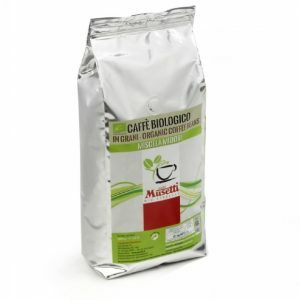 A blend of coffee beans, all from organic farming, which enhances the quality and flavors of its precious grains. 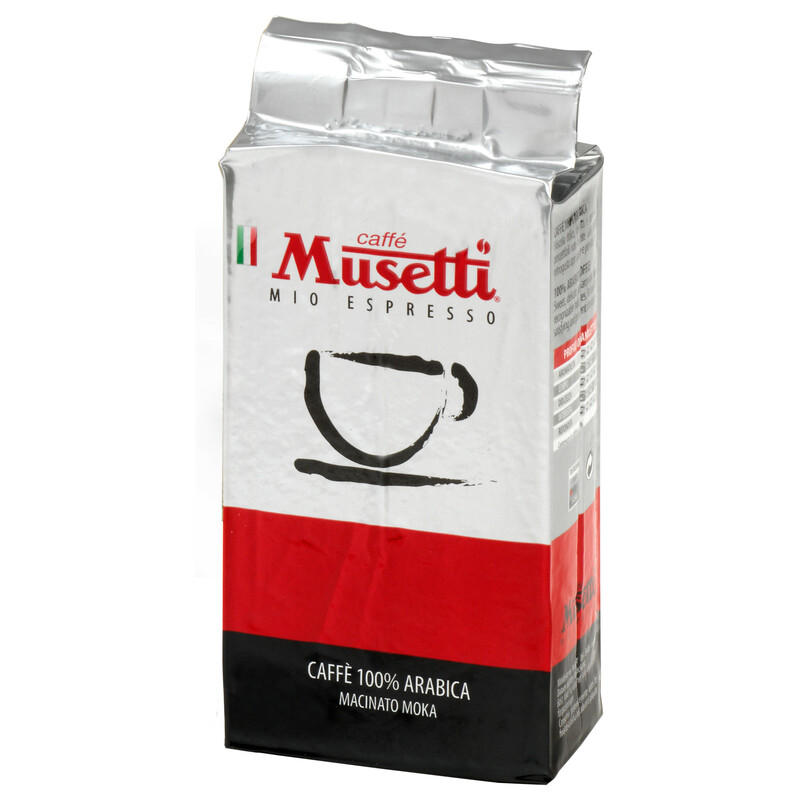 Sweet and delicate, with a fine acidity, satisfies the taste and maintains good persistence in mouth. 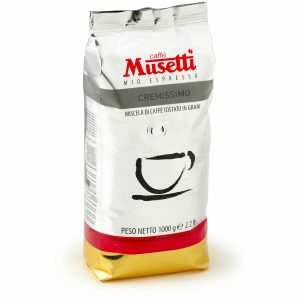 Thanks to the low caffeine content, it is also good for those who prefer a less intense “coffee break”. 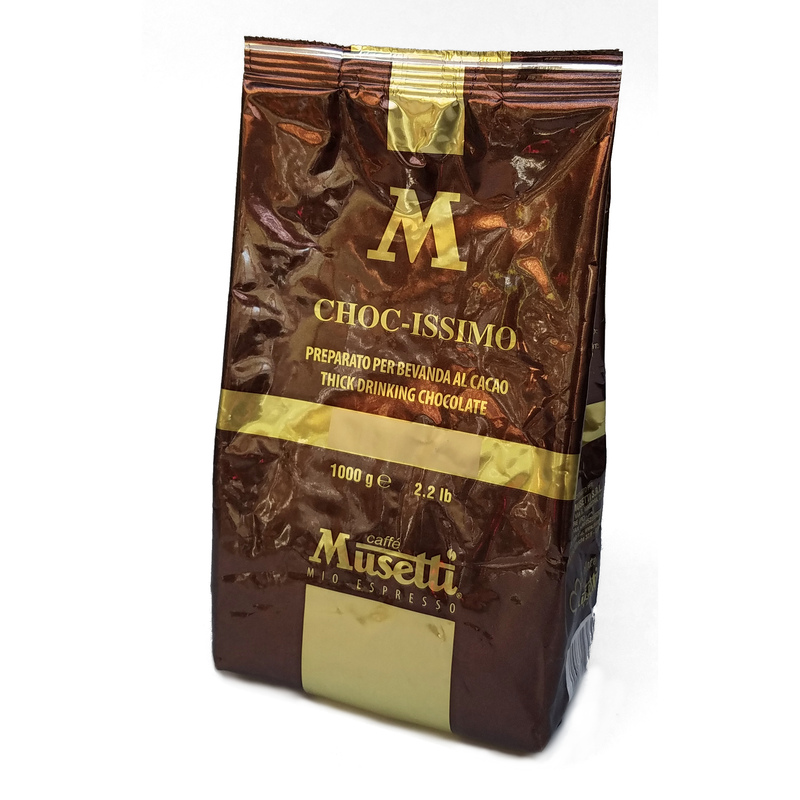 Thick drinking chocolate – dark.